Lakhaipur is a village and Gram Panchayat in Mohanpur block in Gaya district in Bihar in the country of India. It is 5 km far from its block Mohanpur. Mohanpur is also the police station of Lakhaipur. It is located 24.7 km distance from its district main city Gaya. The distance of world famous tourist place Bodh Gaya is about 15 km from Lakhaipur. It is located 113 km distance from its state main city and capital Patna. Mazar Sharif is mausoleum of Hazrat Syed Shah Basharat Kareem. It is the only one tomb of Lakhaipur, located in a sub-village name ‘Kuropati’. Hazrat was one of a great saint of his time. 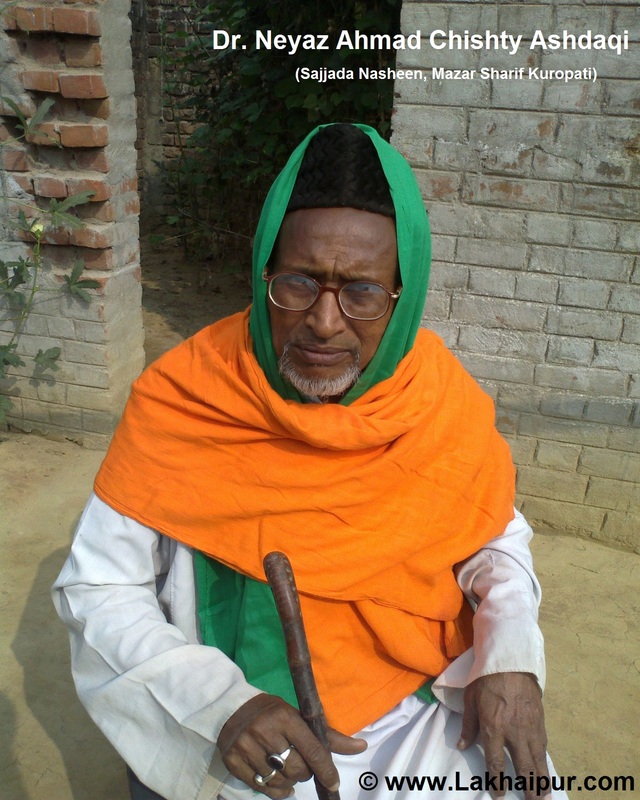 Thousands of his devotees come every year to get their blessing at this dargah. Annual Urs celebrates every year on March 25. Dr. Neyaz Ahmad manages it and he is also sajjada nasheen of dargah. Titahiyan Taar is also a visitable place in Lakhaipur due to its attractive rocks near Mahane river. Shiv Mandir is located at the bank of Mahane river in Lakhaipur. 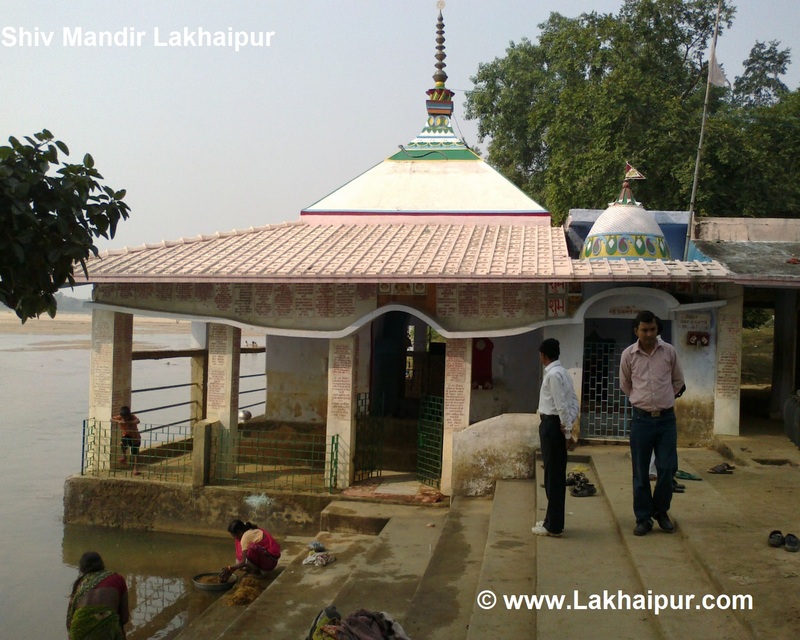 It is very ancient temple of Lakhaipur. This is also a visit-able place in this area. 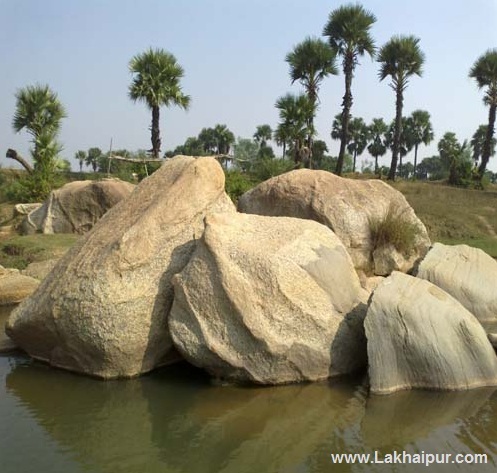 Lakhaipur Garh is also a very known place of Lakhaipur. It is the ancient residue of Kol Emperor's Palace. Kol Emperor was ruling here centuries before. This place is very well managed by former chief Mahendra Prasad, who is also know as Mukhiya Jee. 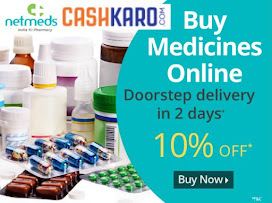 Doctor Neshat Ayurved Chikitsa Kendra is the only clinic of Lakhaipur situated in Titahiyan Taar. Senior physician doctor Neshat manages this clinic and successfully treatment chronic disease. 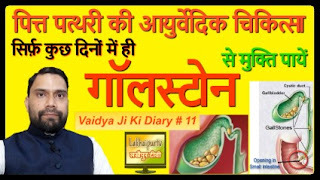 Rajkiya Madhya Vidyalay Lakhaipur, Prathmik Vidyalaya Titahiyan Taar, Sarswati Vidya Mandir Bhatibigha, Dr. Rampyare Singh high school Kenduari, Lord Budha Public School are the main schools of Lakhaipur. 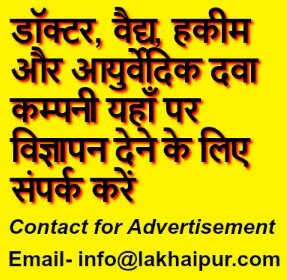 Al Kausar Foundation is the main NGO of Lakhaipur. This NGO is dedicated to health and education and managed by well known social worker Dr. Irshad. There are 12 villages in Lakhaipur Panchayat. 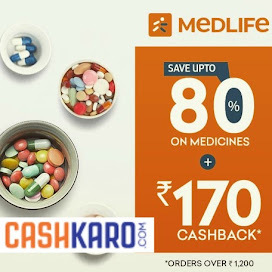 Lakhaipur, Bhat bigha, Kenduari, Sondiha, Manjhauli, Pathra, Pakariya, Jogini, Jogia, Bishunpur, Saidpur and Lahangpur. 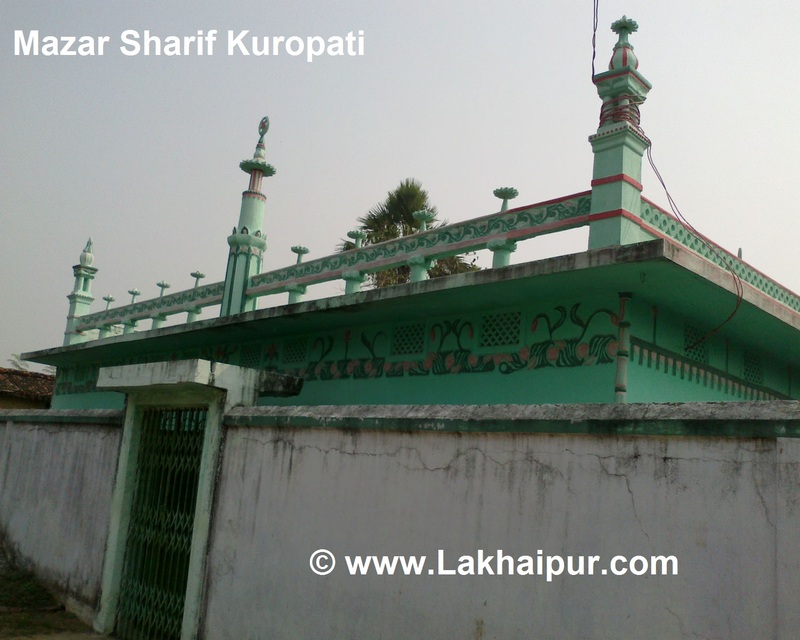 ‘Mohanpur’ is nearby bus depot and ‘Paharpur’ is the railway station of Lakhaipur. ‘Bodh Gaya Airport’ is nearest airport of Lakhaipur. 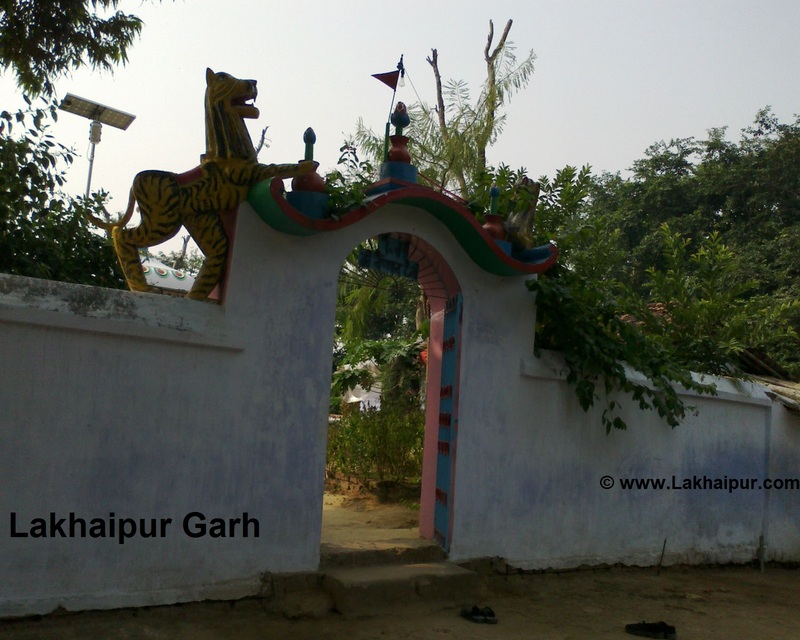 Lakhan Saw restaurant and Ramji prasad restaurant is the main restaurant of Lakhaipur.